A weekly round-up of some of our favourite quotes and images from book lovers around the interwebs. 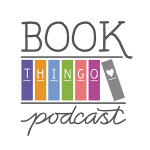 Book bloggers and reviewers attending the Australian Romance Readers Convention are invited to participate in a roundtable discussion of issues relevant to our community — 7/3/2015. Recap of the 2014 National Book Bloggers Forum hosted by Penguin Random House Australia — 20/5/2014, Sydney. 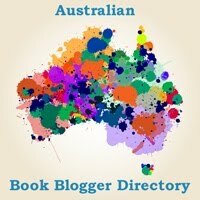 Aussie Author Month 2011 – Come and join us! Join us in April for a month-long celebration of awesome Australian authors. To celebrate Book Blogger Appreciation Week, here are some of the book blogs I most frequent or which continually inspire me.